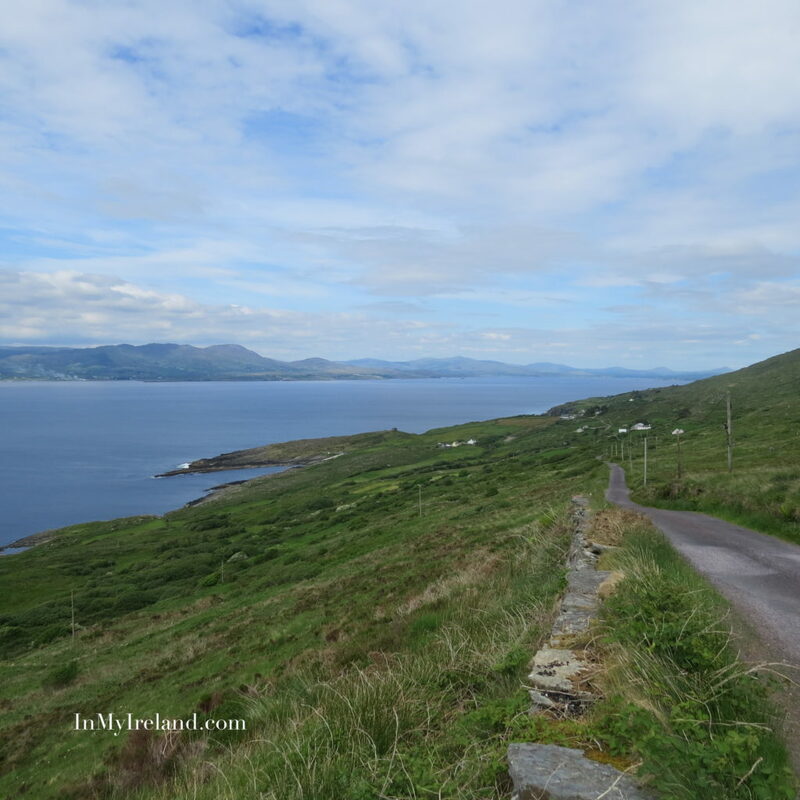 The Sheep’s Head peninsula – a European Destination of Excellence – is situated between Bantry Bay and Dunmanus Bay in West Cork. 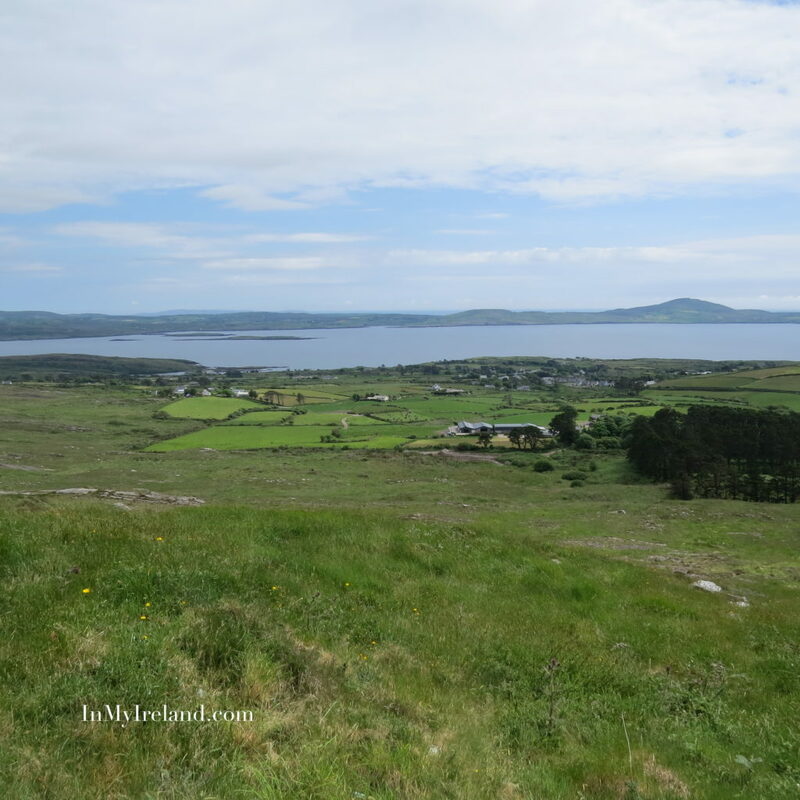 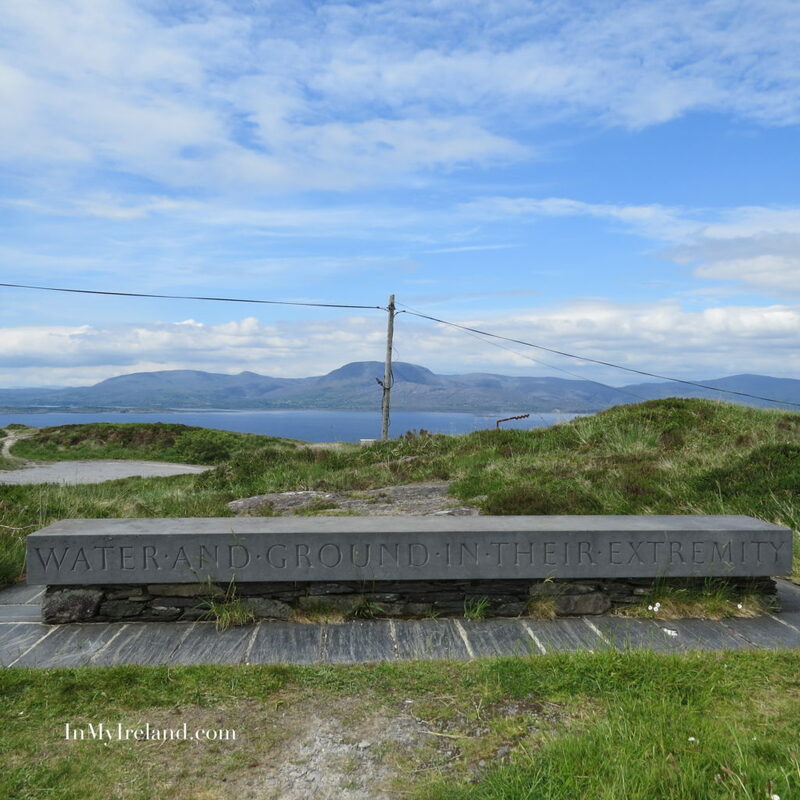 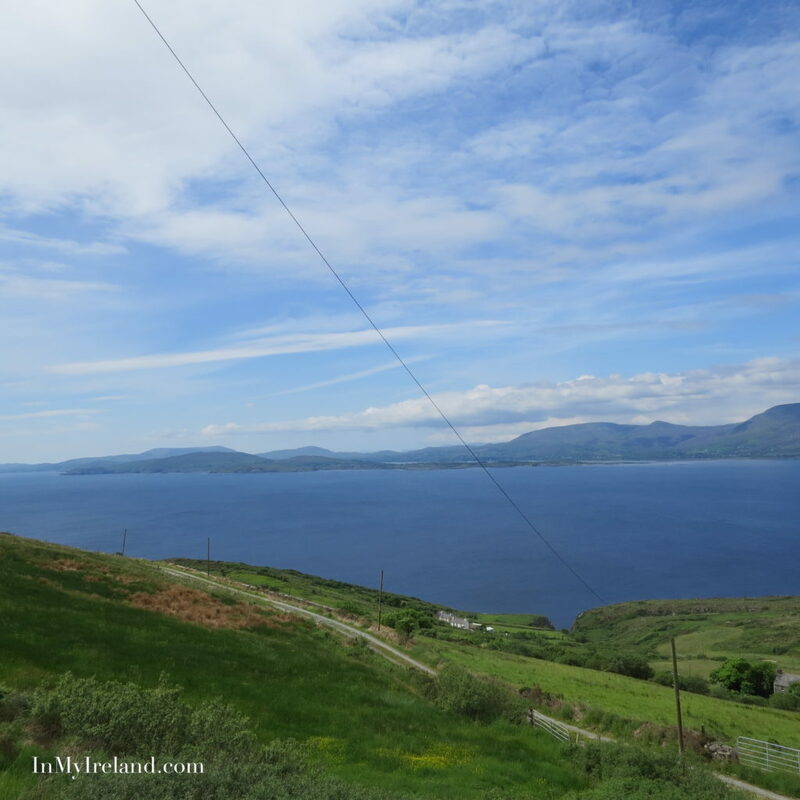 The peninsula is popular with walkers and the Sheep’s Head Way offers an 88 km long trail which follows old tracks and roads around the peninsula from Bantry to the headland and back. 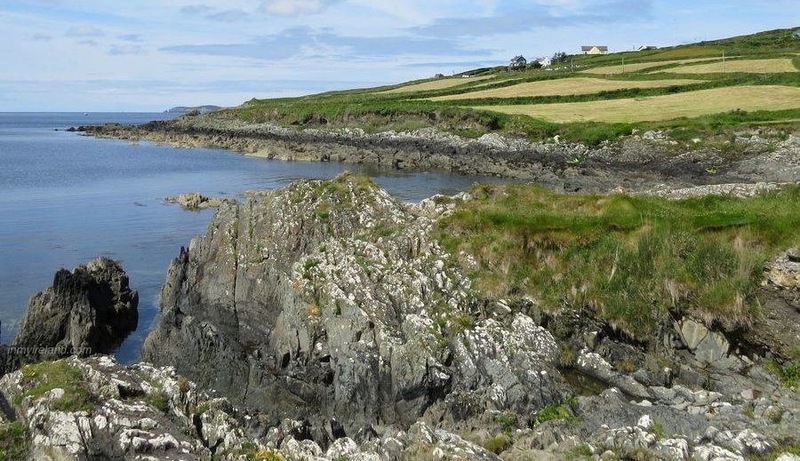 The trail is very accessible, well signposted and combines low and rugged hills with coastline and cliffs. 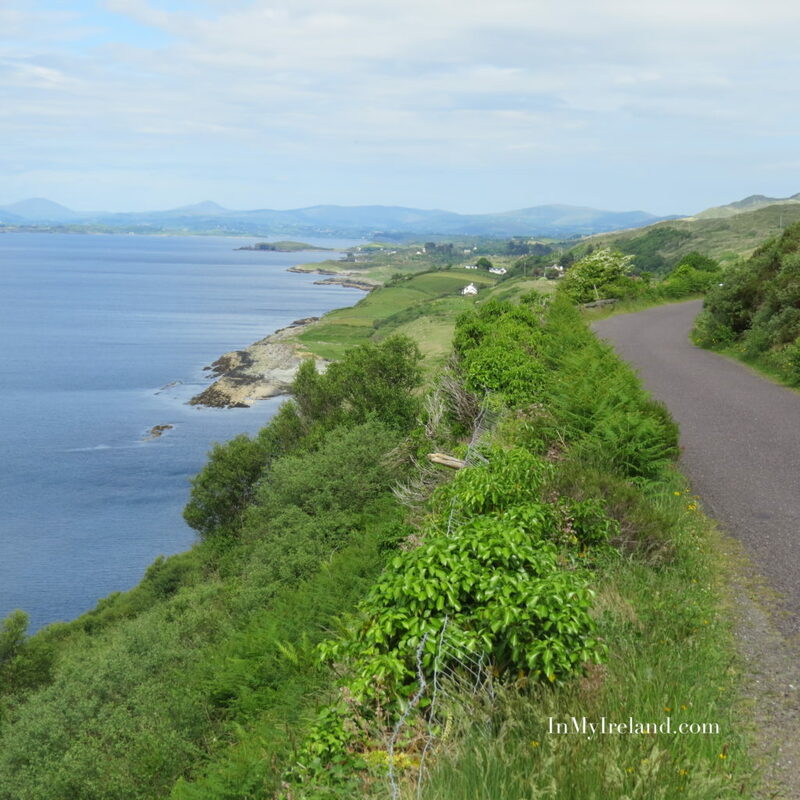 For those who prefer two wheels Sheep’s Head Way cycle trail begins in the nearby village of Ballylickey, extends around the coastline of the Sheep’s Head peninsula, and ends in Ballydehob. 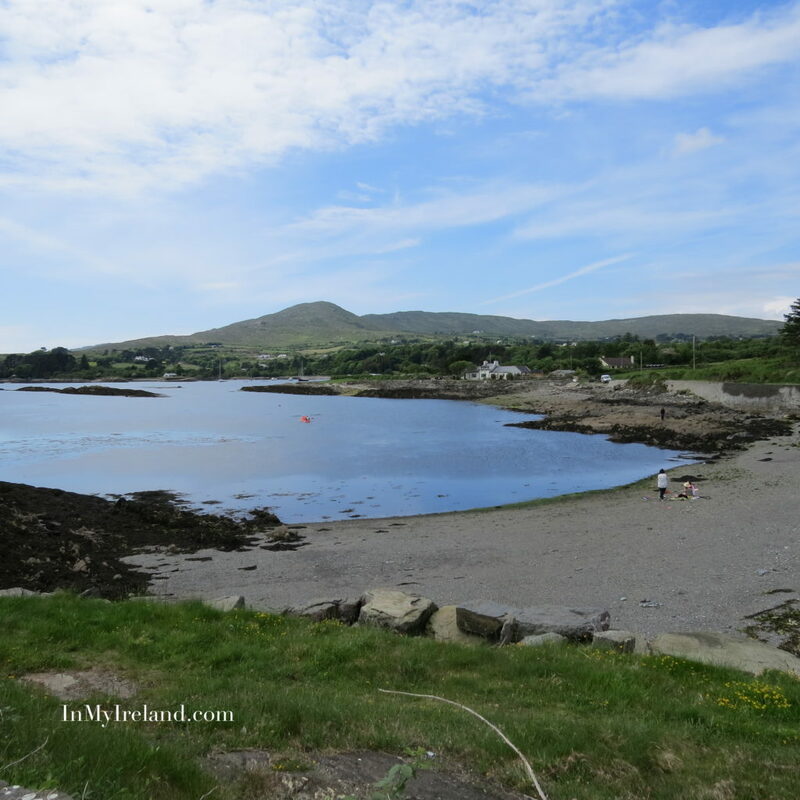 The peninsula has three villages, Durrus, Ahakista (home to the Air India Memorial Garden) and Kilcrohane. 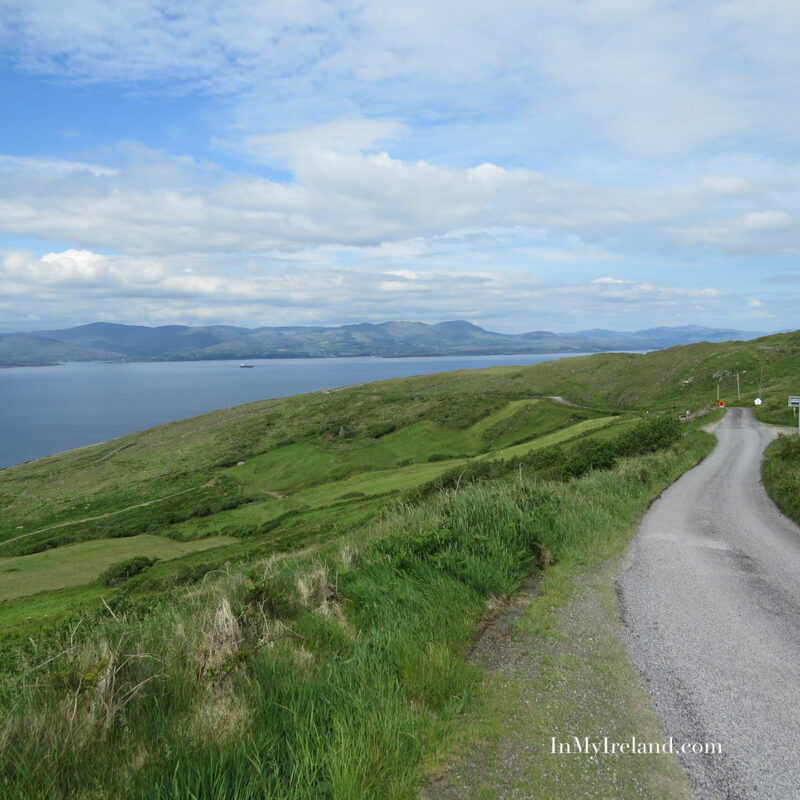 Whether you prefer hiking, cycling, or driving, the peninsula offers a lot to visitors and is one of my favourite coastal areas in Ireland.